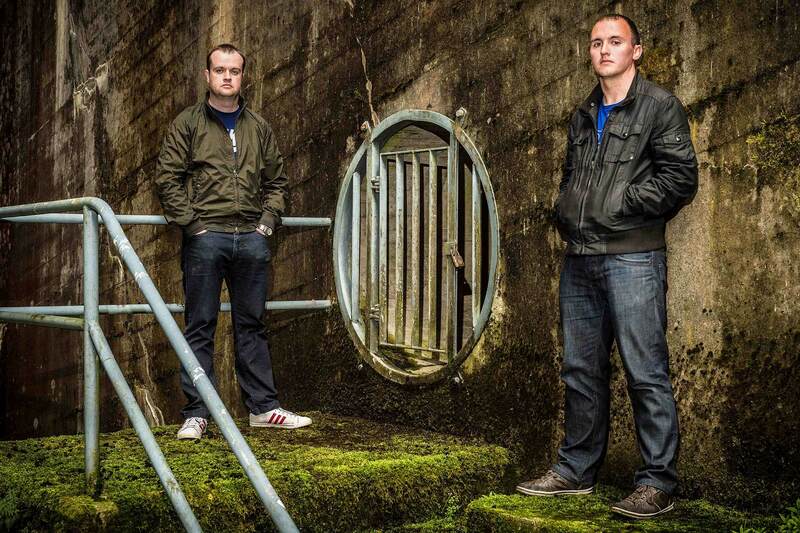 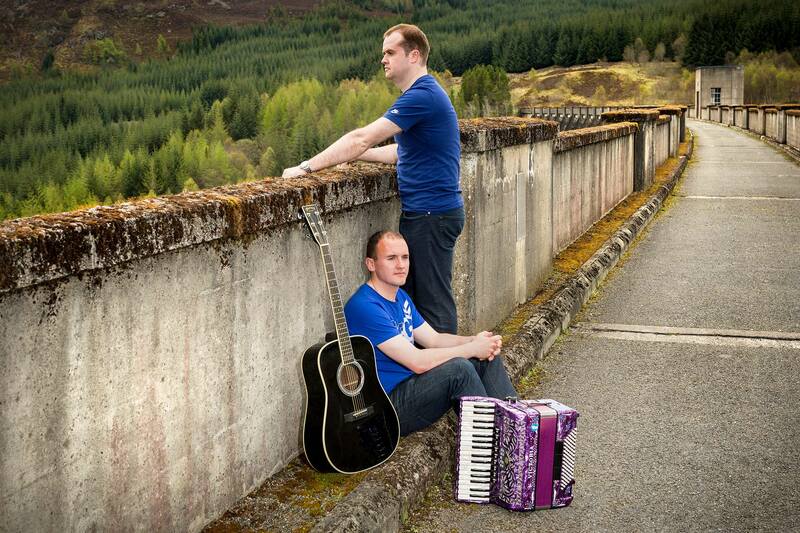 Caman were formed in 2012 by Davy Holt & Stuart MacKintosh. 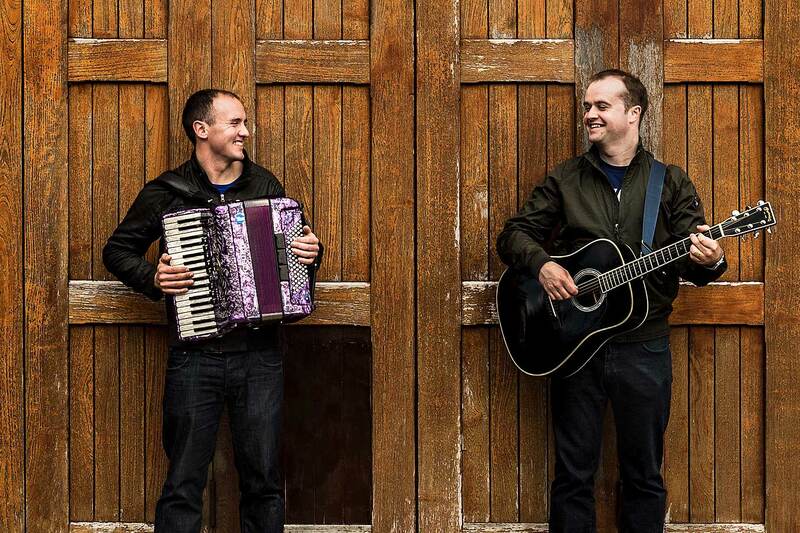 Their mixture of Original, Traditional & Contemporary Scottish music has gained them a strong following and has seen their stature grow throughout Scotland over the past two years. 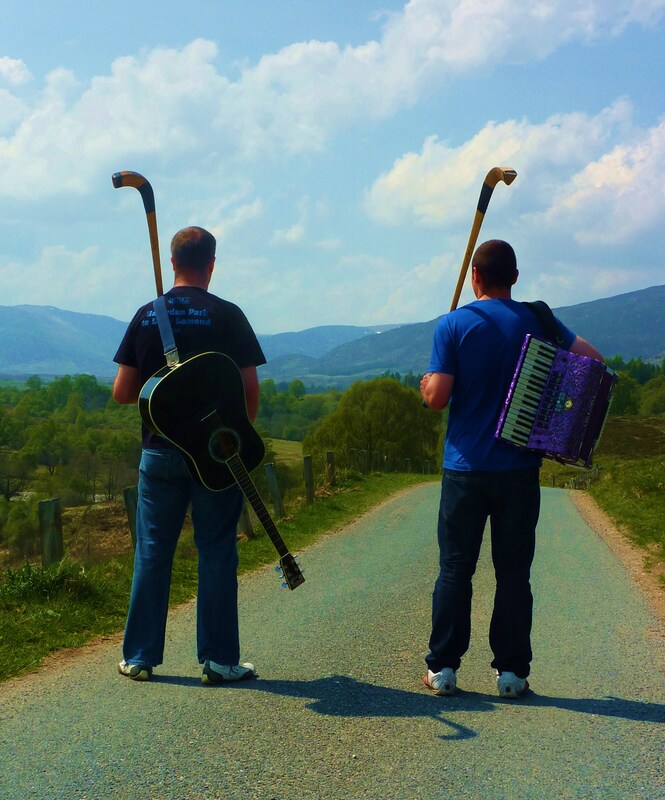 Their debut album, self titled ‘Caman’, was released in 2013 and has been well received in the Traditional Celtic music scene. 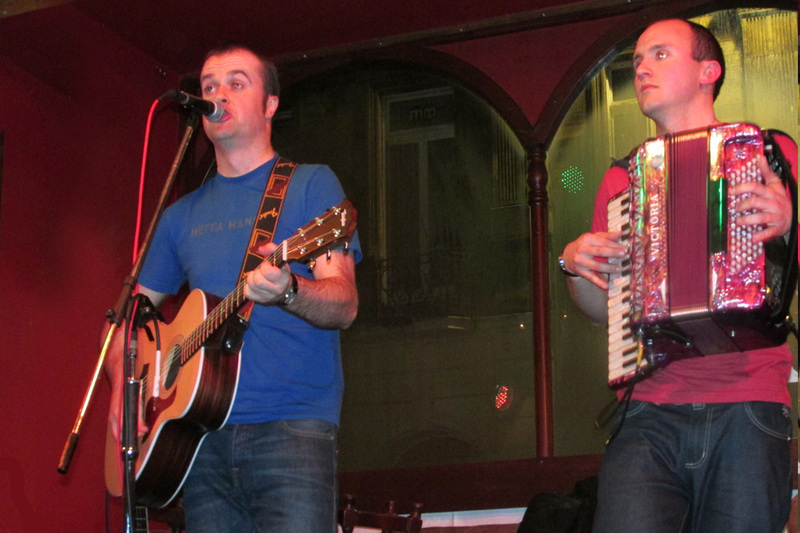 The album contains a number of songs and tunes written and composed by Davy & Stuart, alongside other traditional and popular tracks.